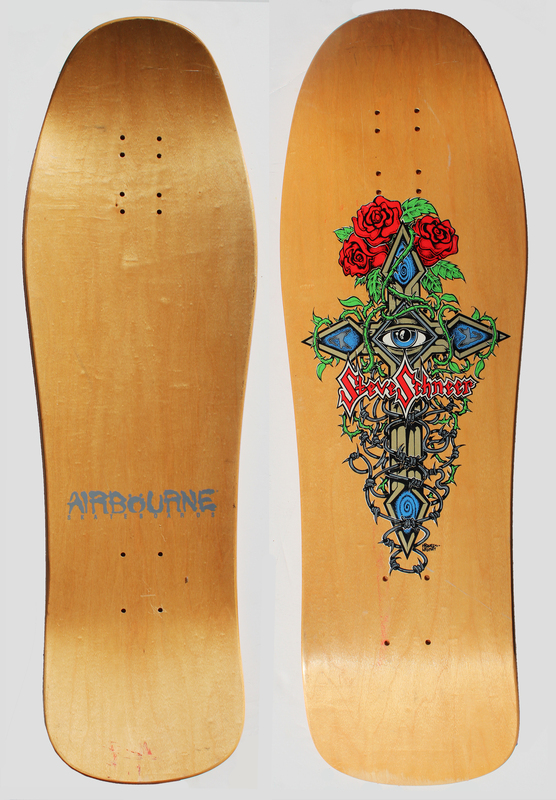 SkullandBonesSkateboards.com ~ View topic - Airbourne Steve Schneer - Looking for Something Else. SkullandBonesSkateboards.com Forum Index » WANNA' TRADE? » Airbourne Steve Schneer - Looking for Something Else. Airbourne Steve Schneer - Looking for Something Else. Do you still have that deck?